Roger Federer played below his normal level throughout the match but it was still enough to defeat Thiemo De Bakker to advance to the quarterfinals of the 40th ABN AMRO World Tennis Tournament. The Swiss maestro hit four aces but also three double faults. While he only served 42% in the first set, Federer won 92% of those points. For the second night in a row, he was never troubled and cruised to a straight sets victory, 6-3 6-4 in 62 minutes. Jerzy Janowicz and Jo-Wilfried Tsonga both lost early, opening up Federer’s draw, but awaiting Friday night in the quarterfinals is a familar face, Frenchman Julien Benneteau. The most memorable of their encounters was at Wimbledon last year when the Swiss fought back from a two sets to love down. 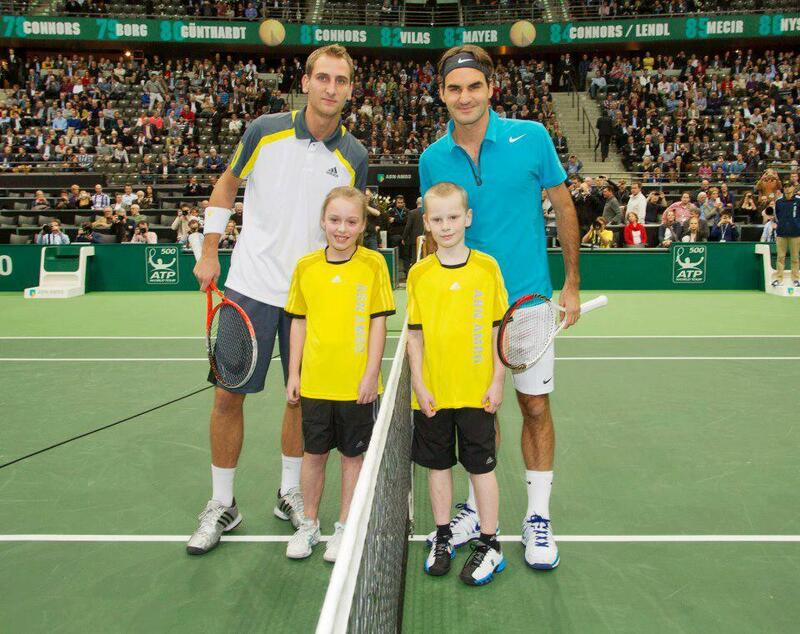 Watch Federer vs Benneteau on FF07tv (7:30pm local time in Rotterdam, US times: 1:30pm EST/10:30am PST).